Ah, fall. My favorite season of the year. When I think fall, I think warm colors, cool air, layered clothes, and cozy bonfires. Every year I look forward to my old chunky sweaters and new adventures with my family and boyfriend. 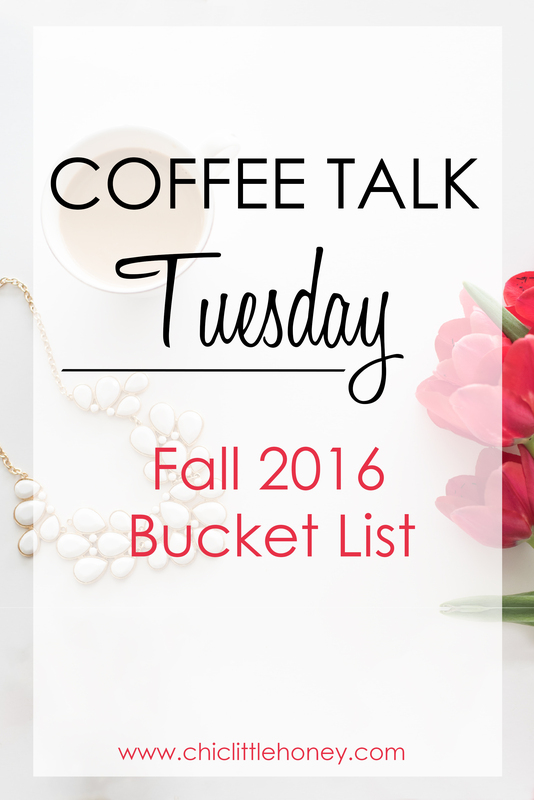 Let’s talk about my favorites of fall then find a printable Fall 2016 Bucket List at the end of the post! Soft, chunky sweaters are my go-to items for fall. I can pair them with jeans, leggings, skirts, or layer them over dresses for the perfect cozy fall look. I honestly don’t mind going total basic white girl when I’m off-duty by and wearing Uggs, leggings, a long sweater, and a CC beanie to run errands on my day off. Not even a little bit ashamed. 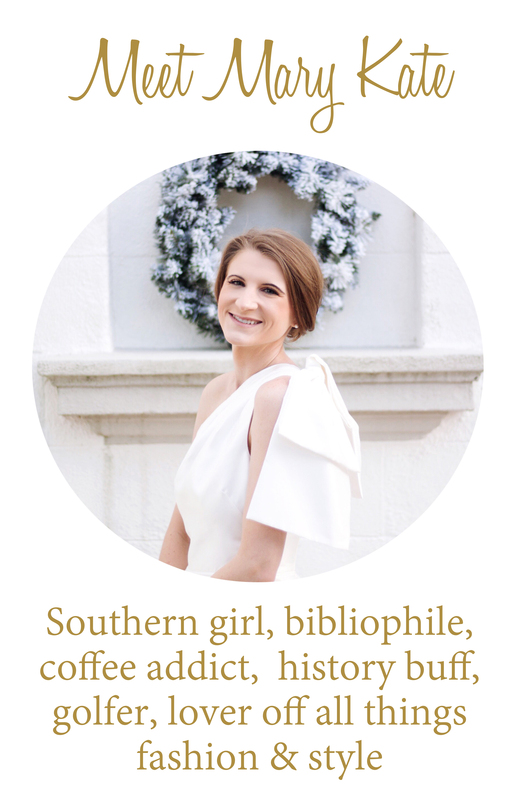 When I’m on-duty, you’ll find me in a J.Crew Tippi sweater, skinny jeans, Ralph Lauren riding boots, and pearl earrings. With a Starbucks cup in hand, of course. Last fall, Colton took me to my first rodeo and to my first state fair. Not only did I have fun, but those nights were some of the best dates we’ve had. The fall offers so many awesome activities that the rest of the year doesn’t. Pumpkin and apple picking, corn mazes, hay rides, bonfires, Halloween parties, Thanksgiving and Friendsgiving, and haunted houses are things I look forward to all year long. I enjoy them every year, whether I get to experience them with my family, my friends, or my boyfriend. Let’s just start out by saying this: pumpkin everything. Pumpkin pie, pumpkin spice lattes, pumpkin bread… it’s pumpkin season y’all. But let’s not forget apple pies, turkey, smoked ham, salted caramel lattes, hot cocoa, chili, tomato soup with crackers, macaroni and cheese, cinnamon rolls, and basically anything maple. Welcome to my dream Thanksgiving dinner! My kitchen always smells festive when mom is cooking and baking some of our delicious fall favorites. 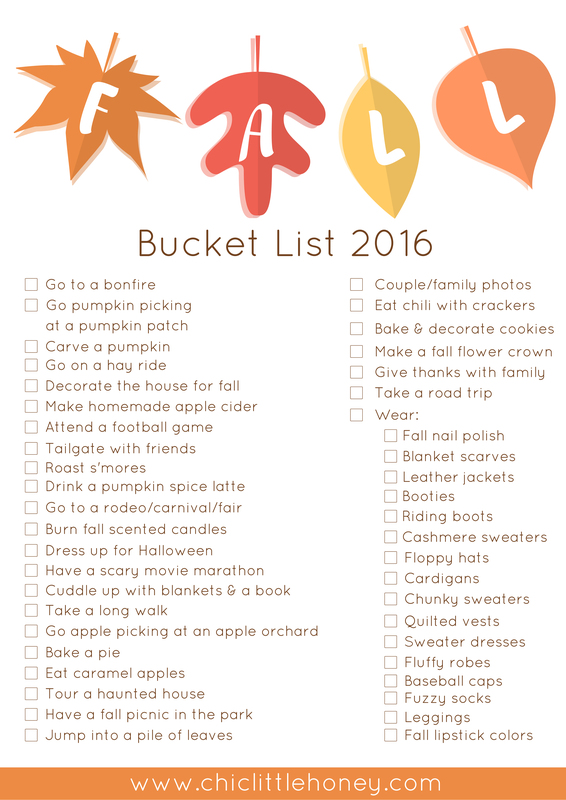 Save this printable Fall 2016 Bucket List to your desktop to keep track of your fall favorites this year!